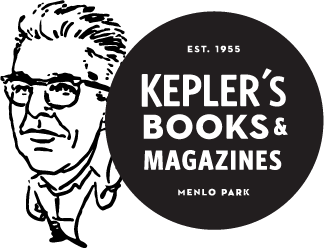 Kepler's Books is located in downtown Menlo Park at 1010 El Camino between Santa Cruz Avenue and Ravenswood, one mile north of Stanford University. An underground parking garage off Santa Cruz Avenue provides free parking. The Menlo Park Cal Train station is located behind the bookstore, making for convenient, green travel.